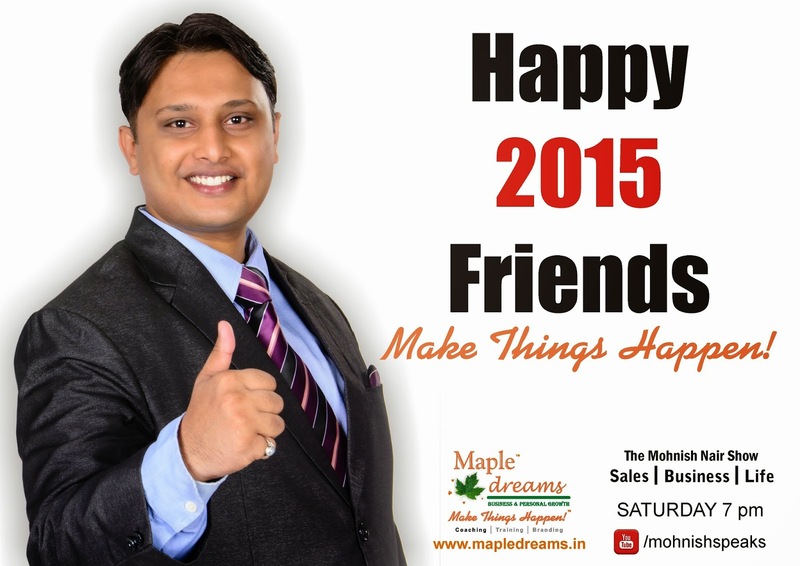 Mohnish Nair wishes everyone a progressive and a prosperous New year 2015! Everyday is a New beginning! Happy New Year! 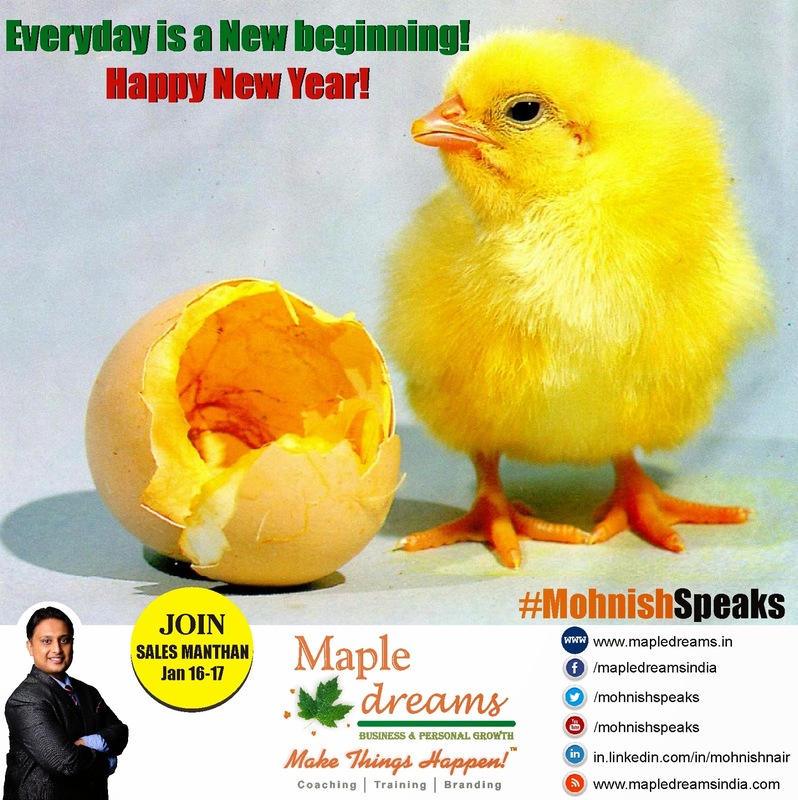 Everyday is a New beginning!Happy New Year!